12 Inspirational Christmas Badges. 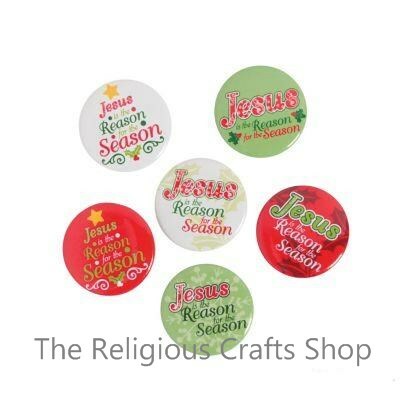 Ideal gifts for Christmas - badges are bright with Christmas colours. Bulk pack for Sunday Schools.